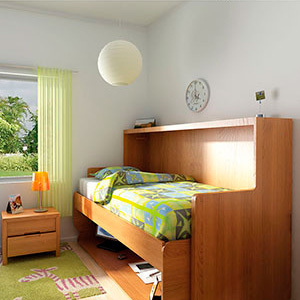 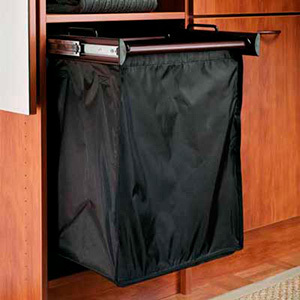 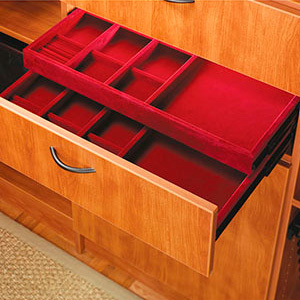 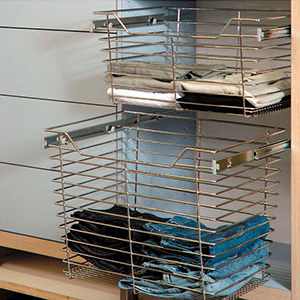 Home and closet organization products increase storage convenience and maximize available space. 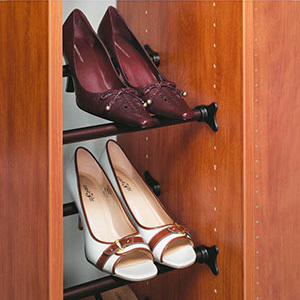 Add closet baskets to store bulky items like shoes and folded sweaters. 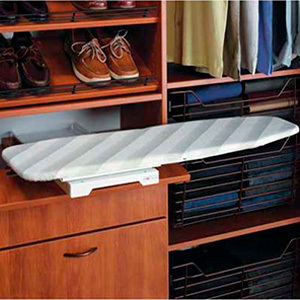 Slide and tilt options make accessing garments and dirty laundry simple. 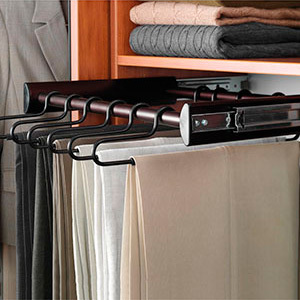 Use wardrobe lifts, hide-away ironing boards, and sliding racks to take advantage of all the available space in your closet. 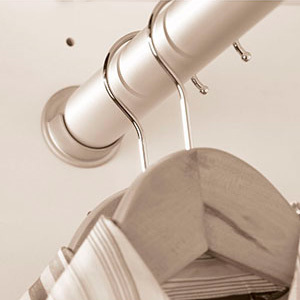 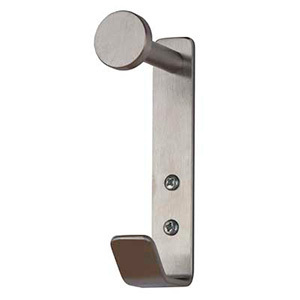 Put the finishing touches on your project with new hooks, hangers, drawer trays, and wardrobe tubes. 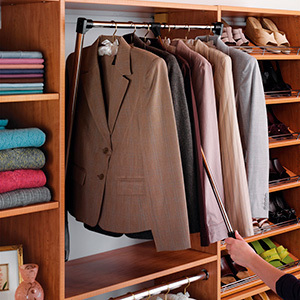 Complete closet renovations aren't always necessary. 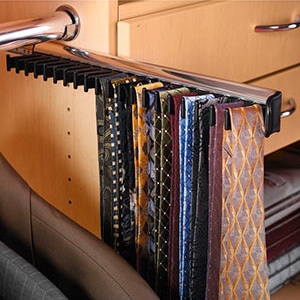 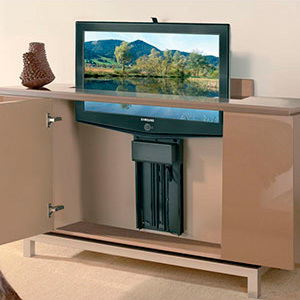 Why spend hundreds or thousands of dollars on remodeling when these simple, easy-to-install accessories can improve organization and convenience?